Ten years ago, Somchai Nitimongkolchai saw Batman Begins and it changed the course of his life. Nitimongkolchai had never collected anything before, but he was so moved by the film that he started seeking out memorabilia honoring The Caped Crusader. On foot and online he eventually accumulated so much—50,000 pieces in all—that he decided to take it to the public. 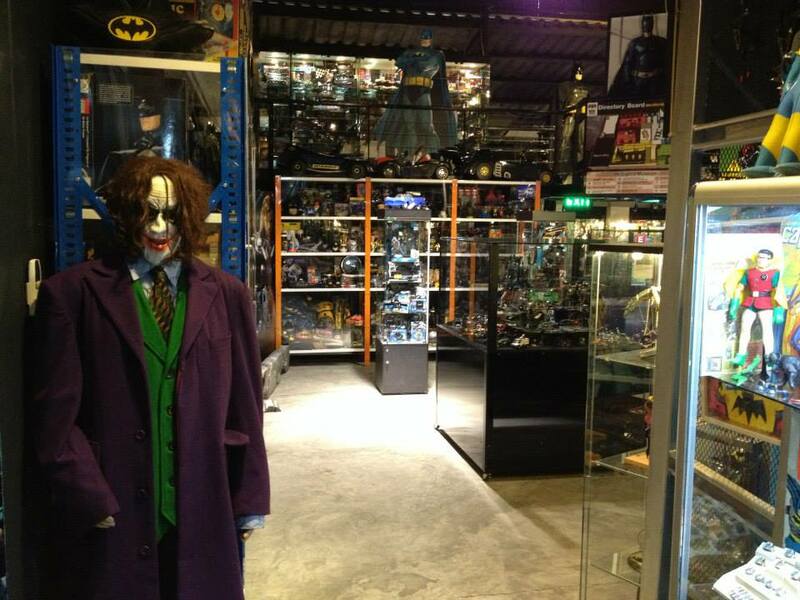 The Batcat Museum & Toys Thailand opened outside of Bangkok in July 2012. The Batcat (named for both Batman and Catwoman) has one-of-a-kind collectibles, a LEGO replica of Gotham, figurines and even the Batmobile (among many other things). Nitimongkolchai also has other beloved characters of fiction on display, from other superheroes, to Pixar characters, to James Bond, and Indiana Jones. Nothing comes close to rivaling Batman though. 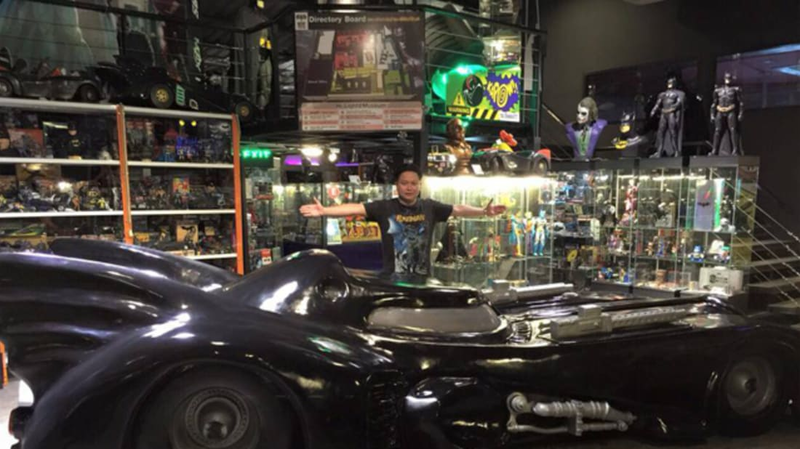 In the roughly 4,000 square foot museum, three items in particular are Nitimongkolchai’s favorites: A ceramic Batman piggy bank which was the first item in the collection, a rare Batman utility belt from a 1966 playset, and figures made in Hong Kong in 1973, the year Nitimongkolchai was born. 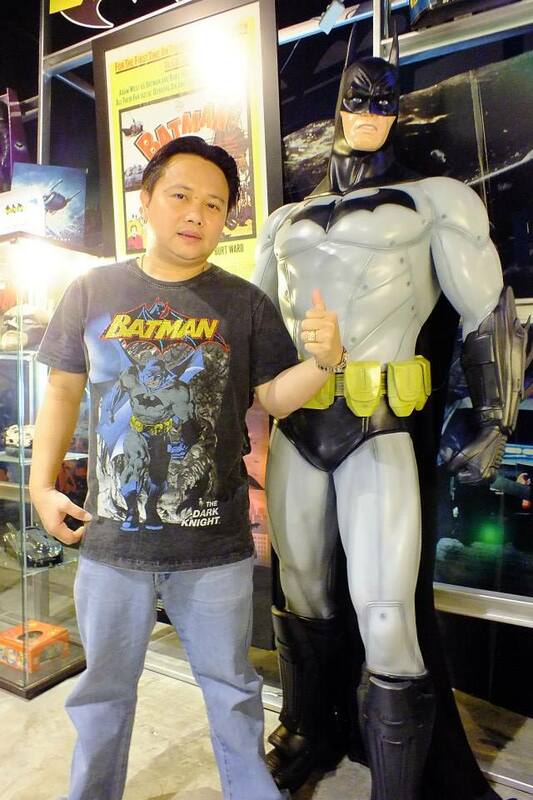 He told Coconuts Bangkok that he believes the collection is the largest in the world and hopes that if he keeps hunting, he can someday make it the largest Batman collection ever sold at auction. As for what connected Nitimongkolchai to the hero Gotham deserves*? The fact that he’s a normal man who uses weapons instead of super powers, represents real justice, and has a purpose. "He’s just a regular guy who uses his brain and training to do great things," Nitimongkolchai said. *"But not the one it needs right now."